I don't enjoy being cold - especially due to not wearing the right clothes. I used to live in the mountains so i can appreciate the benefits of investing in clothes and brands that are experts at keeping out the cold. One of the warmest jackets you can buy is a down jacket: A down jacket is a warm jacket that is filled with the soft feathers of a duck or goose, and the outer layer is usually made of materials like nylon or polyester. Down, the soft feathers mentioned, are usually taken from the breasts and wings of the duck or goose. This is my amazing super warm down jacket from Burton Snowboards - it's designed to be worn in the snow so if you are looking for a cosy coat to withstand the cold then this one will defiantly do that. Plus it's reversible so its kind of like having 2 coats in one! (comes in 3 colours and fits big). 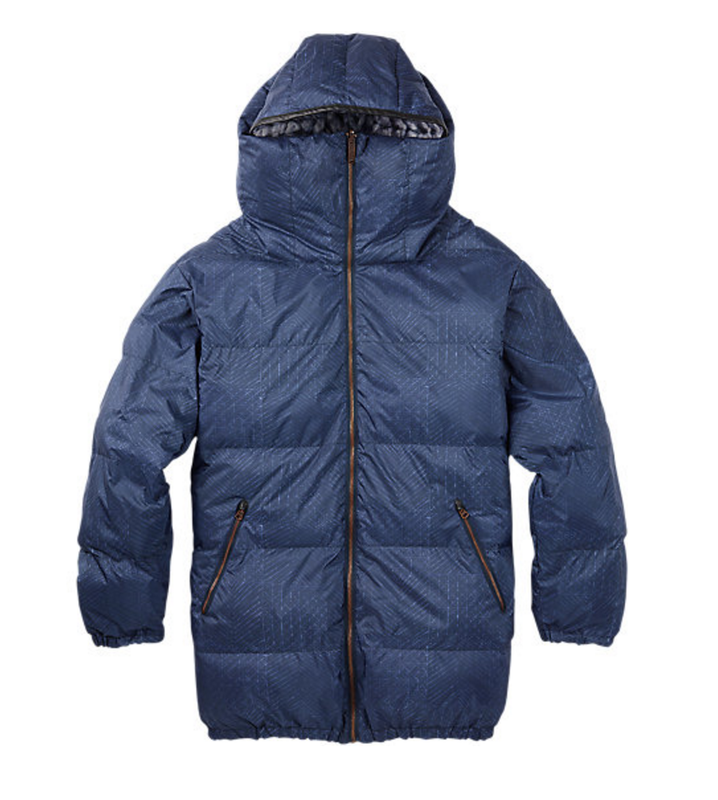 Down jackets can be expensive and they vary massively in quality, generally speaking the more you spend the better quality of down you get and the warmer the coat. However they are an investment that you'll use every year. 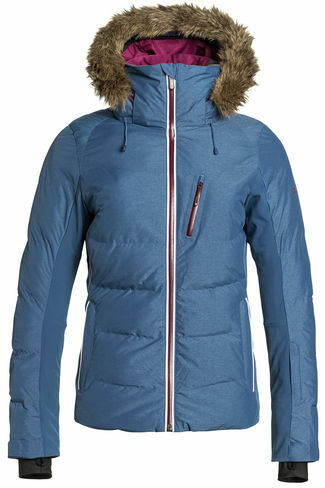 Here are a few more down jackets that look cool but are warm! eBay have got some tips on buying a down jacket here.